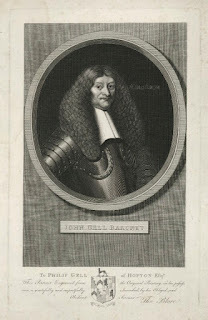 Sir William Brereton, the Parliamentarian commander in Cheshire and Lancashire, attempted to concentrate his forces to confront Byron, but was defeated at the Second Battle of Middlewich. He retreated with the remnants of his force to Manchester in Lancashire. Nantwich was, by now, the only town in Cheshire still held by the Parliamentarians. Its garrison numbered 2,000 men under Colonel George Booth, and was well supplied. At the time, Nantwich was little more than a large village, which lay astride the River Weaver. The Parliamentarians held the Chester Road Bridge in the town, but the Royalists could cross the river at Beam Bridge, about half a mile to the north. 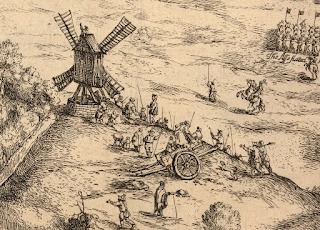 Byron set up his headquarters at the nearby village of Acton and summoned Nantwich to surrender on 10 January 1644. His regiments were encamped in a circle around the town. The winter was fierce, snow lay on the ground and the River Weaver had frozen. Fairfax moved to reinforce Brereton, and marched from Manchester with a considerable sized force. As he approached the town there was a thaw and heavy rain began to fall. The River Weaver thawed and started flooding, washing away Beam Bridge. The Royalist force was now divided. 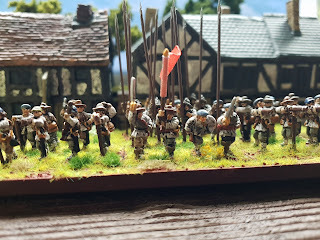 As Fairfax approached Acton, the Royalists deployed four regiments of infantry to face Fairfax. 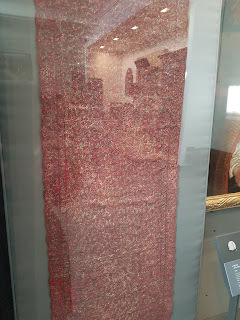 Erneley's, Warren's and Gibson's regiments had recently returned from Ireland. Most of the Royalist artillery was massed in Acton churchyard, on the left of Gibson's line. 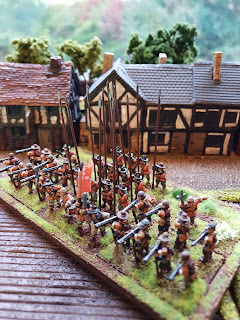 Sir Fulk Hunke's* locally raised infantry regiment protected the rear against Booth's garrison in Nantwich. The Royalists repulsed the first Parliamentarian attack; the Parliamentarian cavalry commanded by Thomas Fairfax's cousin, William Fairfax, outflanked the Royalist right wing and forced it to retreat. The Royalist centre began to crumple under the pressure. 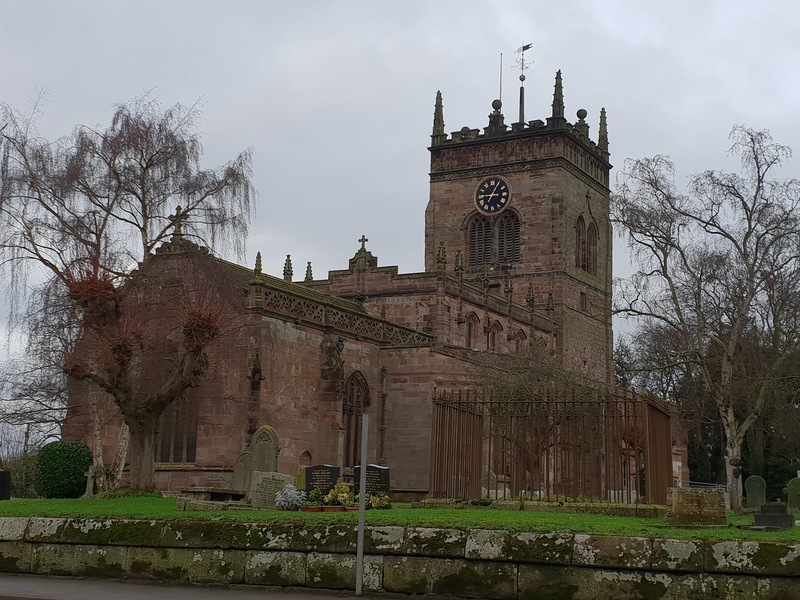 Behind Gibson's position, Booth led a sortie from Nantwich with 600 musketeers, which overcame Hunke's regiment and reached Acton churchyard, overrunning the Royalist artillery. 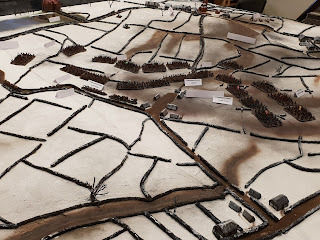 By late afternoon, only Gibson's and Byron's regiments were still fighting on the flanks of Gibson's position. As the Parliamentarians broke through the Royalist centre, these two regiments were overwhelmed. Many soldiers defected to the Parliamentarian cause, the remainder surrendered or fled. Many officers took refuge in Acton Church, being taken prisoner after surrendering on terms. Byron retreating to Chester with the Royalist cavalry. Nantwich is a bustling market town, chock full of historic listed half-timbered buildings. If you are going to visit, try to time your trip to coincide with Holly Holy Day: the town, and the Sealed Knot’s commemoration of the battle. Usually held on the closest Saturday to the anniversary of the battle. Sealed Knot re-enactors parade through the town. Laying a wreath at the war memorial before going for a dust up on Mill Island. As is tradition at such events you can also suffer death-by-local-radio-roadshow, listen to musketry talks at the museum, and pay excessive amounts for an underwhelming sandwich at the hog roast. A walk down Welsh Row into the town centre will showcase many of the sixteenth century buildings present in Nantwich. Barthomley Church was the seen of a massacre of twelve villagers by Royalist troops. the Church has many gravestones dating from the period. The massacre is commemorated in the one of the bosses in the ceiling (crossed swords and the numerals 'XII)'. The White Lion pub, a thatched half-timbered building dating from 1612, is well worth a visit whilst in the area too. 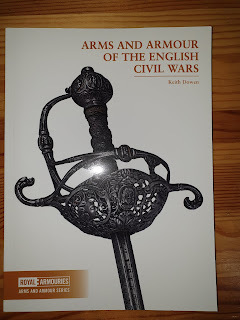 Nantwich Museum has an original copy of the letter describing the battle from the victors, Sir Thomas Fairfax and William Brereton to General Monroe on display in the museum’s permanent Civil War display. 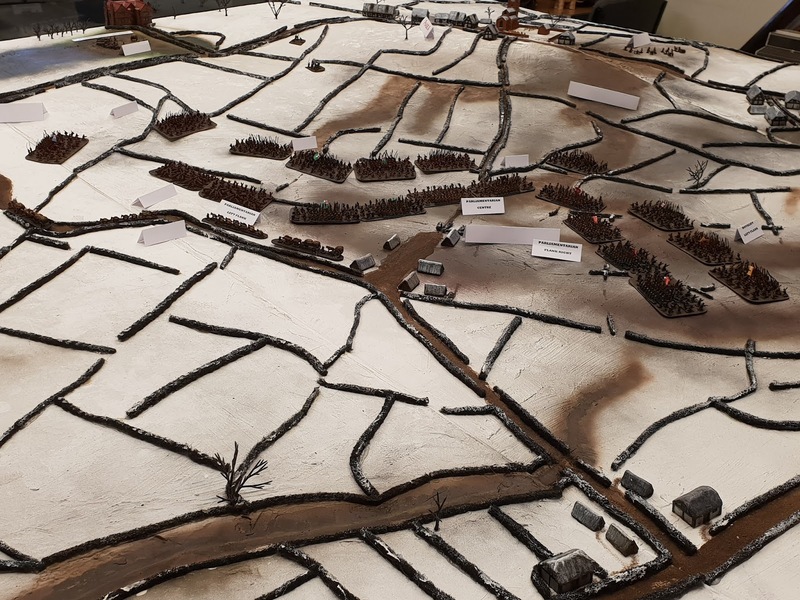 There is a model illustrating the battle on display in the upstairs room. They put on a series of lectures throughout the year, many focusing upon the Civil War period. Here at Château KeepYourPowderDry if we are having visitors I might whizz the Dyson around, get some nice biscuits in and clean the bathroom. Actually building a mansion seems a little extravagant; but that is exactly what took place at Dorfold Hall, which was built for a visit by James I/VI. I mean, come on. Nowadays the Hall is mainly used as a wedding venue rather than to impress royalty; Nantwich Show is held in the fields close by, allowing the hoi polloi onto estate land. Visitors can take guided tours, but opening hours are very limited. Much of the battle took place very close to the Hall. Acton Church is where many Royalist officers took shelter before surrendering. 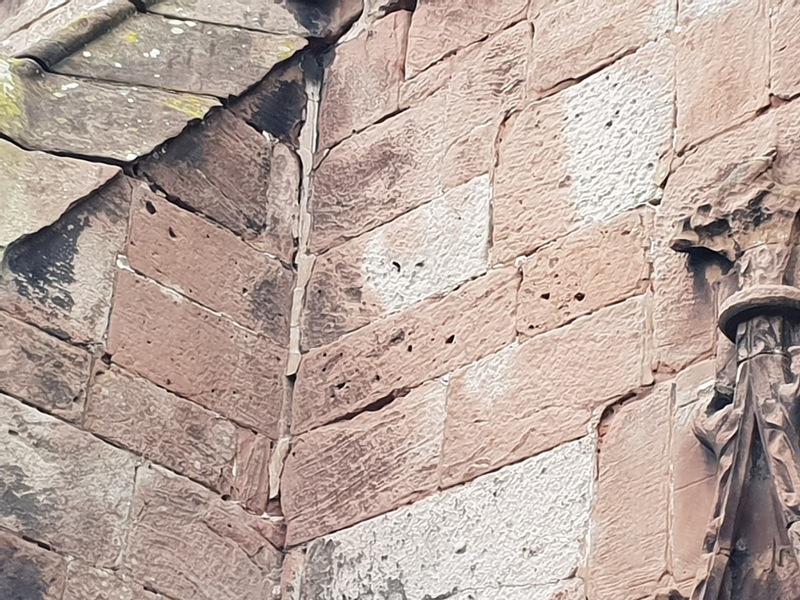 Acton is where the Battle of Nantwich actually took place. During the morning of Holly Holy Day lectures and guided tours of the battlefield start from the church. 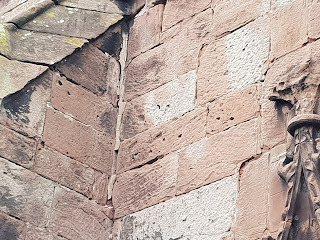 If you look carefully you can see pock marks made by musket balls on the side of the church. 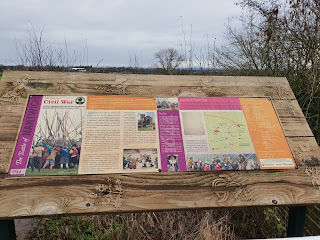 Walking the towpath of the Shropshire Union canal gives good vantage points to view the battlefield. The battlefield is marked by a display board on the bridge over the canal near Acton Church. 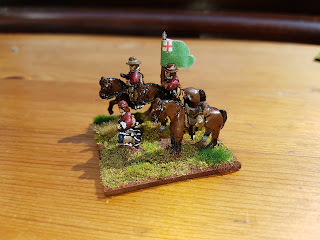 * Second best Royalist officer's name, if you want to know the first you’ll have to track it down in the blog! Methinks there is a touch of Milord Blackadder's man-servant Bob about those drummer boys.